Like a ballet: a group of humpbacks, feeding in the fjords of Iceland. Incredible drone video! Epic drone shot! A large group of humpbacks in Eyjafjördur off Hauganes in northern Iceland. During summer, Iceland is one of the best places in the world to meet many different kinds of whales. Most of them are feeding on fish and krill in the northern and western fjords. 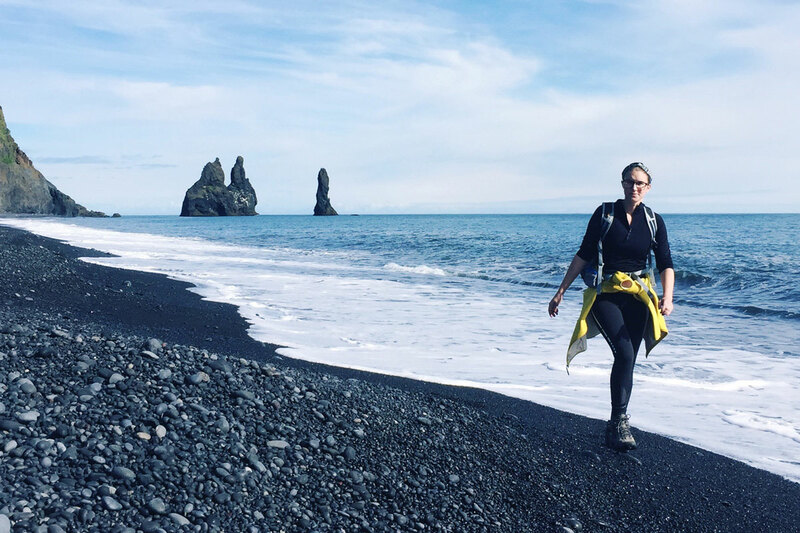 Far north, you’ll mostly meet humpbacks, minke whales and at the beginning and end of summer eventually even some blue whales. In the northwestern parts it’s quite likely to meet sperm whales, occasionally orcas. In the southwestern parts you’ll most likely meet humpbacks and minkes with slight chances on orcas, too. Humpbacks migrate annually between their arctic feeding and subtropical mating grounds. They usually spend their full summer in the Icelandic fjords before traveling back south for winter. However, some humpbacks even stay around Iceland during winter. Lots of the humpbacks are old acquaintances, showing up for many years. During the whale watching safaris you’ll see most of them busy feeding. Using a drone, the hungry humpbacks look even more spectacular than they already do from a boat. Amazing video by Slater Moore! Humpbacks are among the most popular whales for whale watching. Here's all you need to know about them. During summer, the Icelandic fjords are full humpbacks. 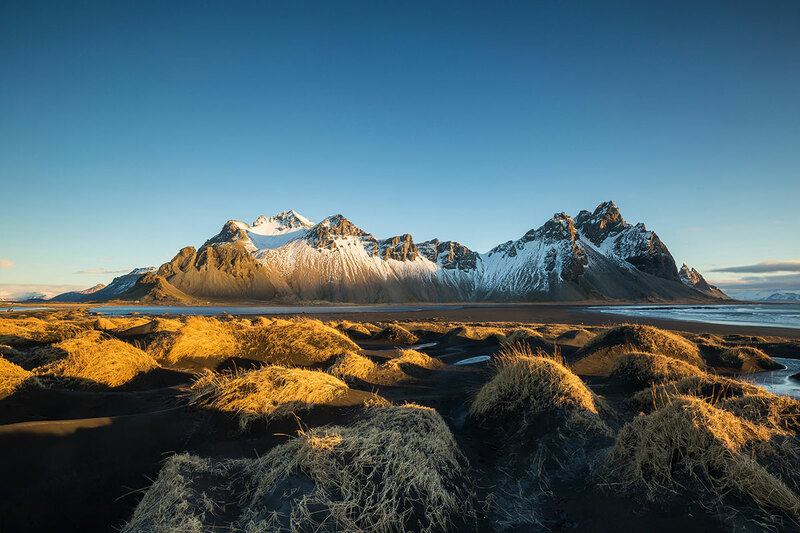 All you need to know about whale watching in Iceland.  First stop of our whaletrip: 10 days of whale watching in Iceland. The highlights! 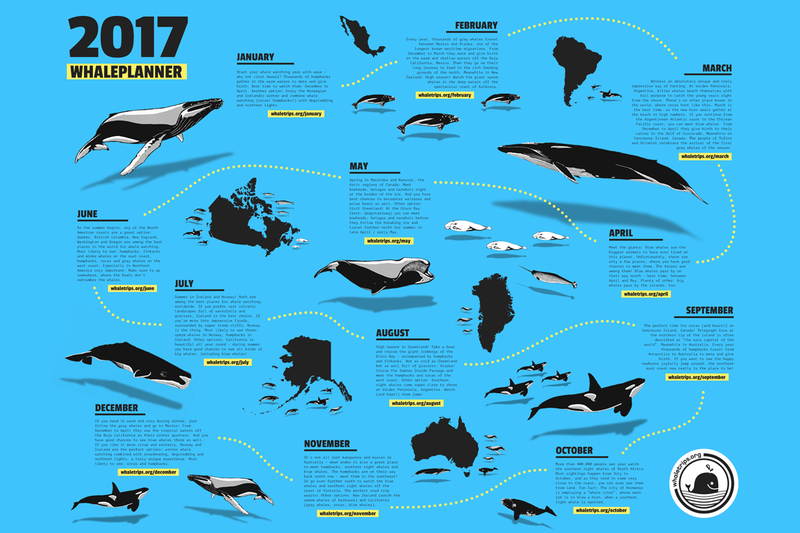 One year of whale watching in just one infographic. With free download! Some simple things to keep in mind about responsible whale watching.